This post was written by Bonnie & Bob – from Foster City, California. Well, we made it! Vietnam and Cambodia were wonderful but exhausting. We had some unique adventures, enjoyed great hotels and meals and met many interesting people along the way. Here’s a recap of the trip. 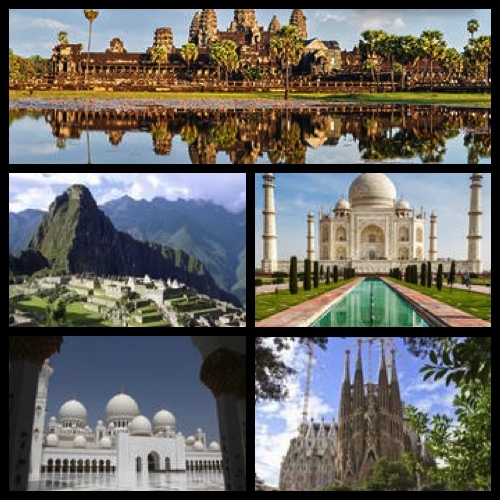 This entry was posted in Asia / Far East, Travel and tagged angkor wat, cambodia, citadel, cu chi tunnels, Far East, halong bay, hanoi, ho chi minh city, ho chi minh mausoleum, mekong delta, phnom penh, royal palace, saigon, siem reap, Southeast Asia, Vietnam on April 11, 2012 by Alana.